After a successful early career coaching elementary school athletics in the Champaign-Urbana area, Merv entered the Peoria athletic scene in 1962 as football coach at Spalding High School. His first three teams had a combined 24-2-1 record. His 1965 squad went 9-0-1, and in 1967 he was 10-0 followed by an 8-1 year in 1968. His last five Irish teams, 1972-1976, went 35-11-3. During his 14 years at Spalding, Merv added several extraordinary chapters to the school's long and hallowed football tradition. His 95-34-6 record included five Conference titles. 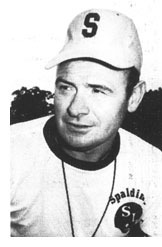 Merv also served as the Irish Athletic Director for the better part of his 14 years at Spalding. Merv was a driving force behind the implementation of the Illinois State High School football playoffs. 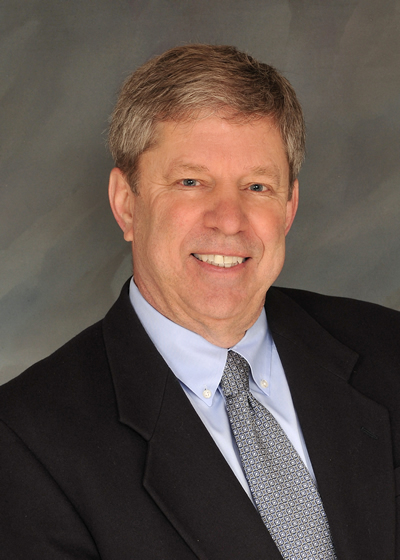 He also helped to organize the Illinois High School Football Association serving as its President in 1972-1973. He left coaching for three years but returned in 1979 to coach Bergan High School for six seasons. Haycock's combined record of 120-63-6 gave him an outstanding .640 career winning percentage. Merv was inducted into the Illinois High School Football Coaches Association Hall of Fame in 1984 at the conclusion of his coaching career. Merv's positive influence as coach, teacher, counselor and friend on the lives of the high school youth of the Peoria area will be felt and remembered. Merv passed away in 1986 at the age of 52.